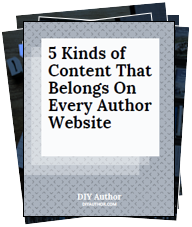 Download my free guide 5 Types of Content That Belongs on Every Author Website and unlock your author website’s potential to connect you with the media, publishing insiders, and your future readers! Which best describes the stage you're in now? 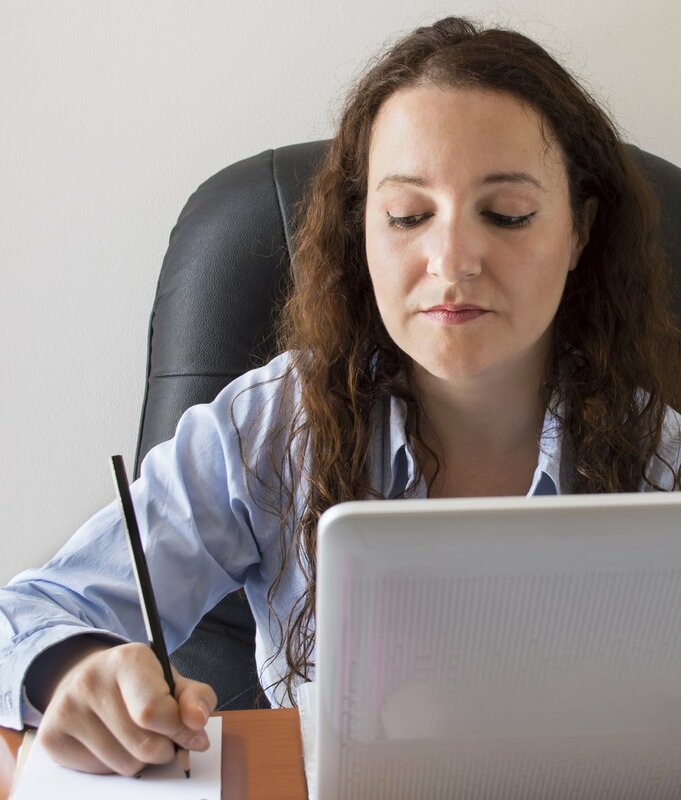 Being an INDEPENDENT author has never been easier. My name is Chris Well and I'm here to help you grow an audience, develop a following, and spread your message to the world. Do you dream of getting more readers for your work? You know that you need an author platform to reach your goals--but it can be so overwhelming! DIY Author was created to help authors to create their work, publish their book, and make a business. I have more than 30 years experience in the worlds of media and publishing—as an author, a broadcaster, an editor, I’ve spent years working in editorial content, social media management, and email marketing for several local and national media brands. An author myself, I can adapt my expertise into practical ideas to help you get the most out of your website, blog, email list, and social profiles. My goal is to encourage you and show you how to make the most of your author platform. Whether you’re just getting started or you’re a veteran trying to navigate your way through the changing landscape of publishing, I’m here to help you set goals, make progress, and have a lasting author career. At the center of every author platform is your website. It’s the central hub of all your online activity—and how people find and connect with you. I want to share these 5 key types of content that will make your website represent you to booksellers, librarians, event planners, media professionals, and even your future readers. Are you ready to share your gift with the world? I’ll Send Your Author Website Guide Right Now! Get started on creating the essential pieces of content that will create a bond between you and website visitors. Grab my free PDF guide 5 Kinds of Content that Belongs on Every Author Website today and be ready to spread your message! Subscribe to our mailing list and get your free DIY Author Website Guide! Which of these best describes where you are now?